The value of cryptocurrency’s ringleader Bitcoin fell below $7,000 after two University of Texas academics released a paper on Wednesday claiming that 2017’s high of $19,000 was the result of artificial market manipulation. 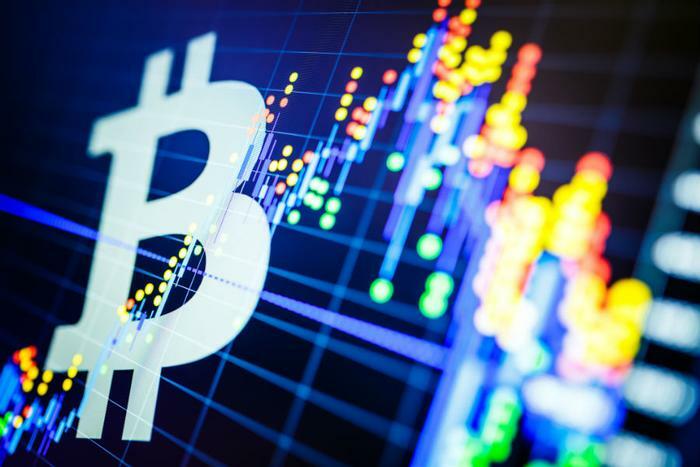 “Using algorithms to analyze the blockchain data, we find that purchases with Tether are timed following market downturns and result in sizable increases in Bitcoin prices,” Griffin and Shams wrote. Griffin and Shams’ study shines a light on the possibility that Bitcoin’s price manipulation was precipitated by a handful of cloak-and-dagger players and not genuine demand from investors. Bitfinex has been regarded as the largest Bitcoin exchange platform since 2014, with an estimated $700 million daily trading volume. Bitfinex and Tether are also sister companies sharing the same CEO and with “a minority percentage of overlap in shareholders,” according to CoinTelegraph. With this report, investors’ patience with cryptocurrency’s rollercoaster ride may have finally hit bottom. Probably to the Security and Exchange Commission’s (SEC) liking, these findings advocate that market monitoring and oversight may be a requisite component of a truly free market. The SEC’s formation of a cryptocurrency “czar” couldn’t come at a better time, and they’ll have a lot on their plate given this this study’s findings, Apple putting the kibosh on apps that mine cryptocurrency, and the cryptohack of a digital currency exchange that wiped out billions.